Aerojet Rocketdyne has successfully completed initial testing of a nearly flight-weight and production-ready configuration of their next generation RL10C-X upper-stage rocket engine that contains major components produced with the company’s industry-leading 3-D printing technology. 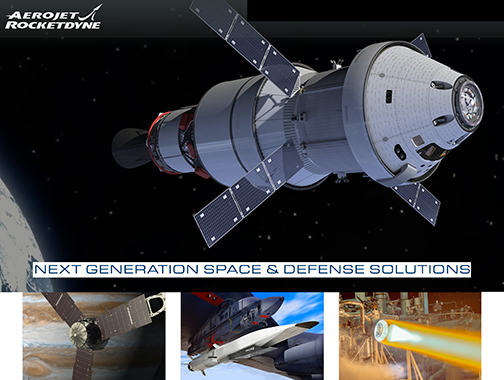 Aerojet Rocketdyne CEO and President Eileen Drake said the company has made steady progress incorporating game-changing 3-D printing technology into the firm's production engine programs to make them more affordable. By producing these components with 3-D printing, the company expects to reduce lead time by 35 to 50%, and overall engine cost by 25-35%.